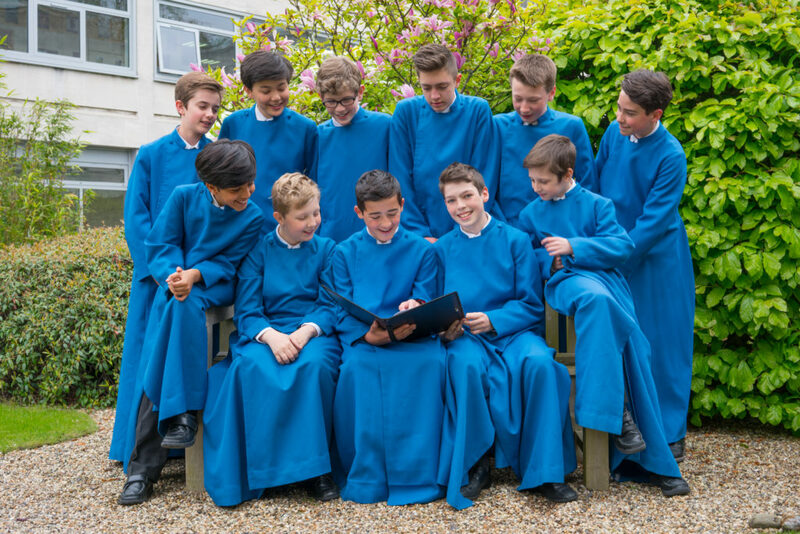 The members of Trinity Boys Choir are pupils at Trinity School in Croydon, an independent day school for boys aged 10 to 18 and sixth form girls. Fine choral singing has for many years been a distinctive feature of the school’s life and the choir has recently celebrated its fiftieth anniversary. The boys frequently appear on such prestigious stages as Glyndebourne, The Royal Opera House, English National Opera and at various opera houses abroad. The choir is especially well known for its role in Benjamin Britten’s A Midsummer Night’s Dream, having appeared in over 150 professional performances of the opera, on the Warner DVD, on the Virgin Classics CD and on Glyndebourne’s own label CD. Recent operatic engagements include The Royal Opera House, Glyndebourne, English National Opera, the Aix-en-Provence Festival and theatres in the USA, Belgium, China, Israel and Italy. On the concert platform, the choir is regularly invited to perform at the BBC Proms, and was honoured to perform in Her Majesty the Queen’s 80th Birthday Prom Concert at The Royal Albert Hall in 2006. The boys have performed with all the major London orchestras, and with Sir John Eliot Gardiner and his Monteverdi Choir in Spain, Germany, Italy and the UK. Trinity Boys Choir has also been invited to perform in Vienna with the Vienna Boys Choir, as well as throughout Europe and Asia. 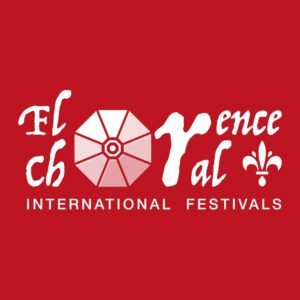 Soloists from the choir have recently appeared at the Krakow Film Festival, at Amsterdam’s Concertgebouw, at the Teatro alla Scala, Milan, and in the Konzerthaus, Vienna. The choir’s many recordings include John Rutter’s Bang, an opera written for the boys; Benjamin Britten’s A Boy Was Born with the BBC Symphony Chorus; William Walton’s Henry V with the BBC Symphony Orchestra and the BBC Singers; and Carmina Burana with the London Philharmonic Orchestra. The boys recently recorded the St Matthew Passion with Sir John Eliot Gardiner and the Monteverdi Choir. TV appearances have included The Royal Variety Performance, The Pride of Britain Awards and Children in Need. In 2014 the boys featured alongside the Gabrieli Consort in a BBC documentary about the early London performances of Handel’s Messiah. The boys can also be heard on the soundtracks of numerous films, including the Disney’s Maleficent, The Hunger Games: Mockinjay 1 and Mockingjay 2 and in Fantastic Beasts And Where To Find Them.